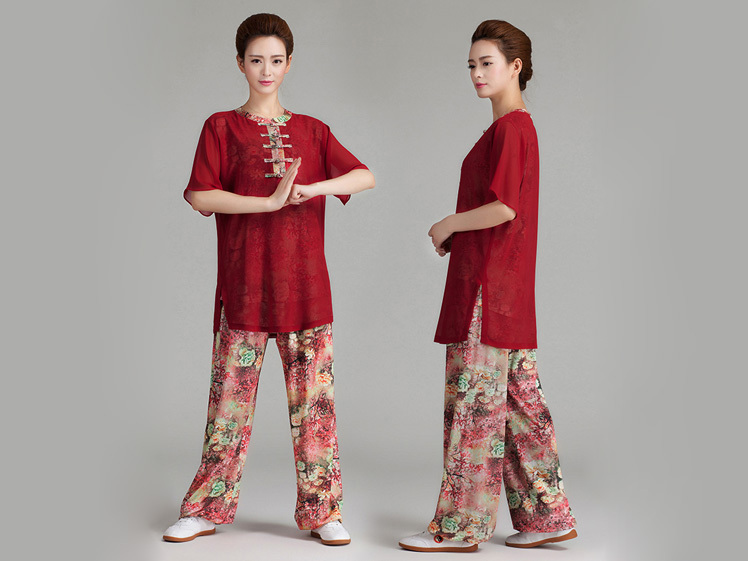 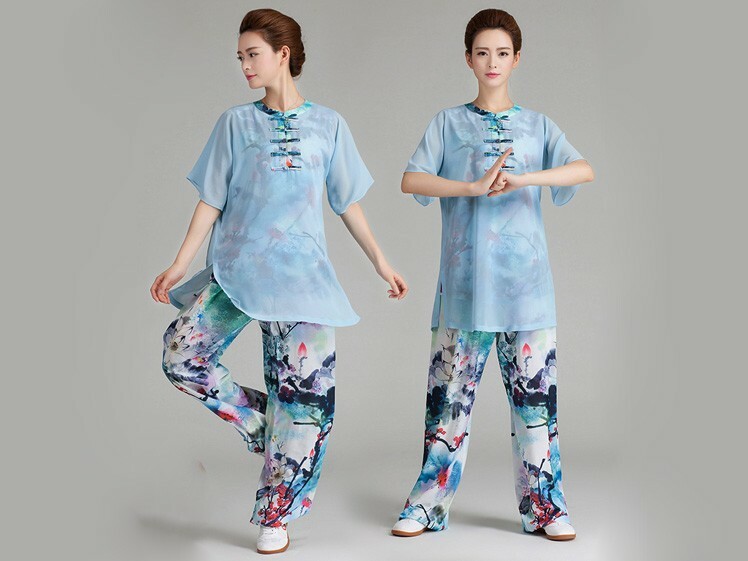 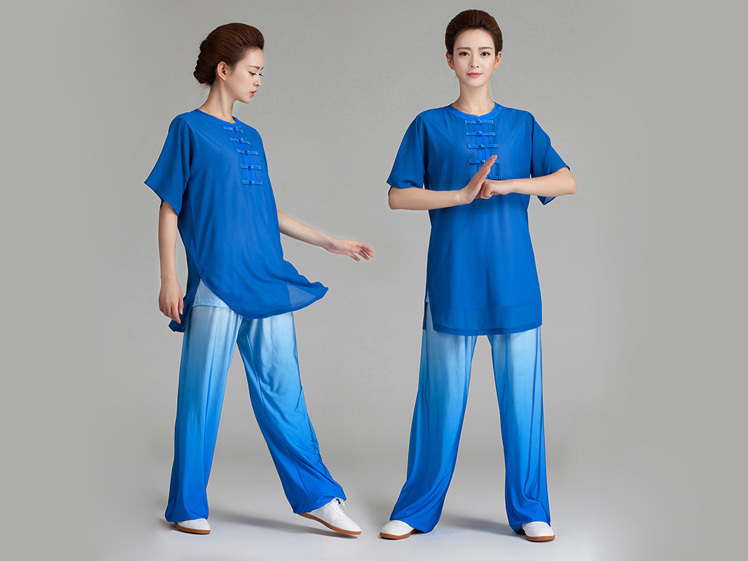 Very beautiful and fashionable Tai Chi uniform. 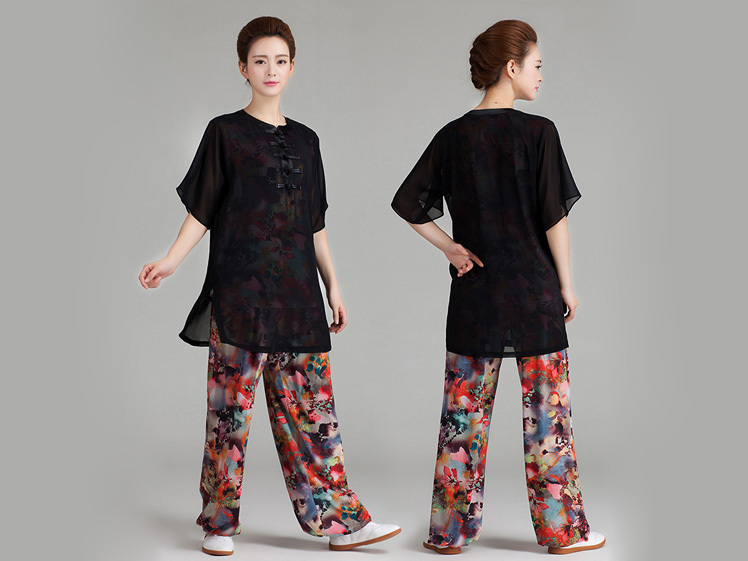 Half-sleeve with special veil for summer. 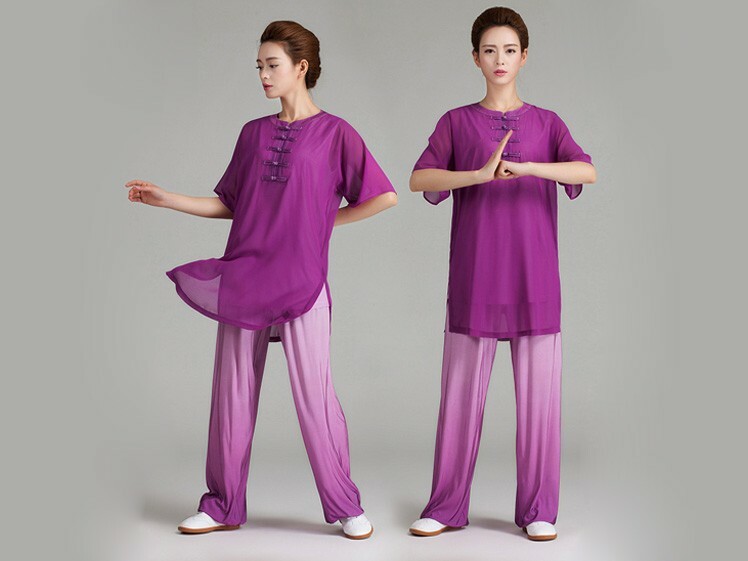 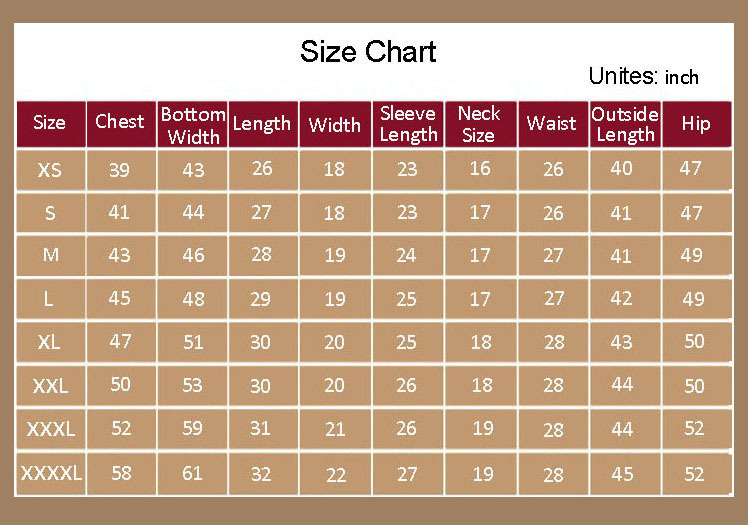 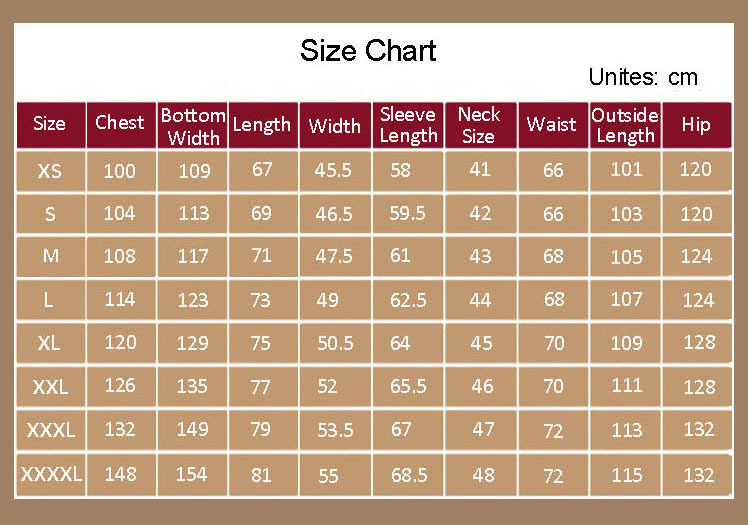 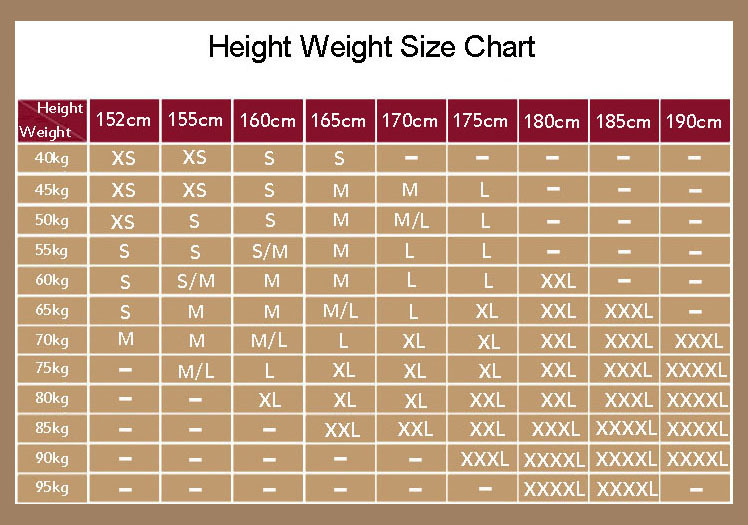 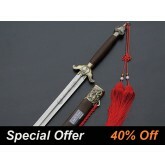 Good choice both for daily wearing and Tai Chi Chuan training Size Chart in Product Description.